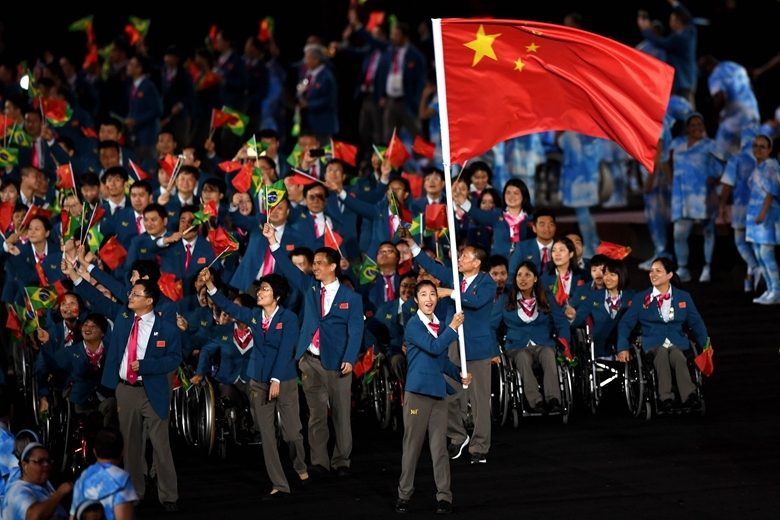 China finished the 11-day Rio 2016 Paralympics with 107 gold, 81 silver and 51 bronze medals on September 18, topping the medal table.The closing ceremony of the Games was held in Maracana Stadium in Rio de Janeiro, Brazil. 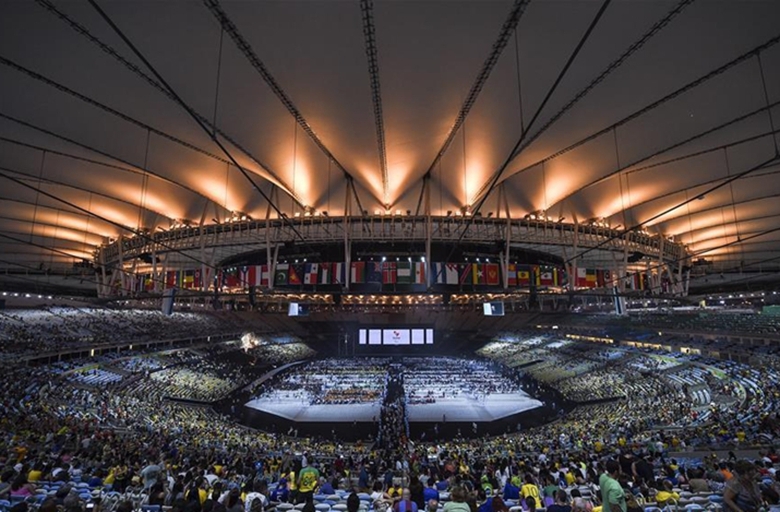 Under the theme, "The heart knows no limits; everybody has a heart," over 4,000 athletes competed in the 15th Paralympic Games, which took place in Brazil's Rio de Janeiro from September 7 to 18. 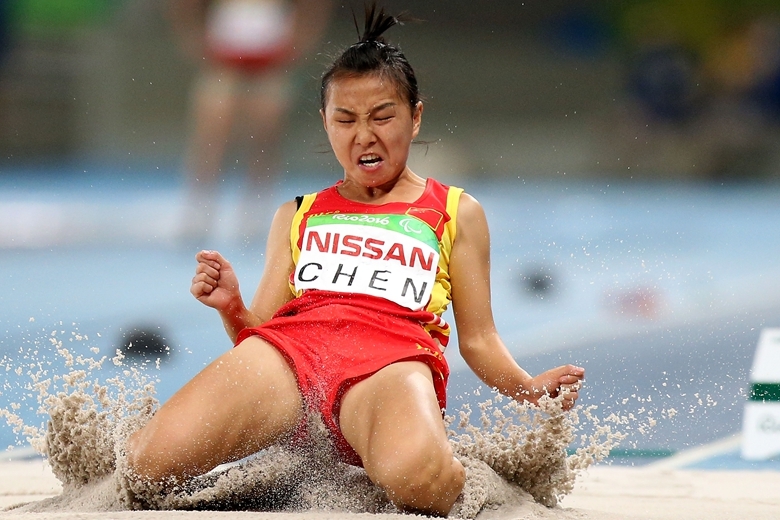 The Chinese team excelled in sports such as shooting, swimming and athletics. 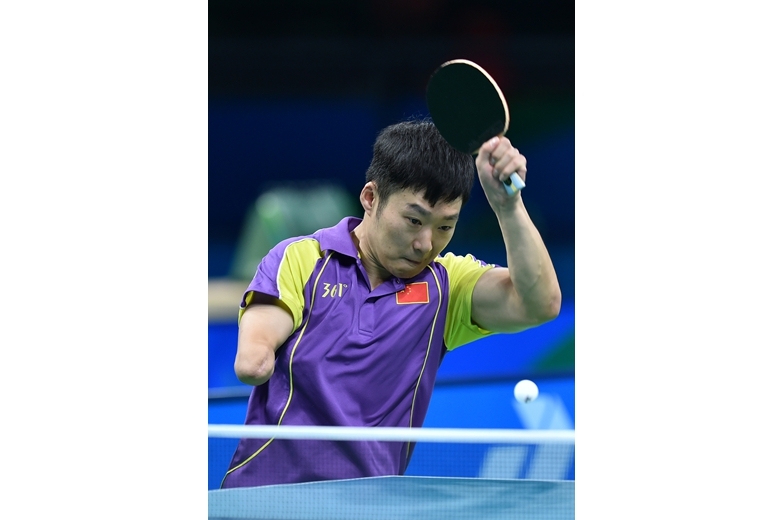 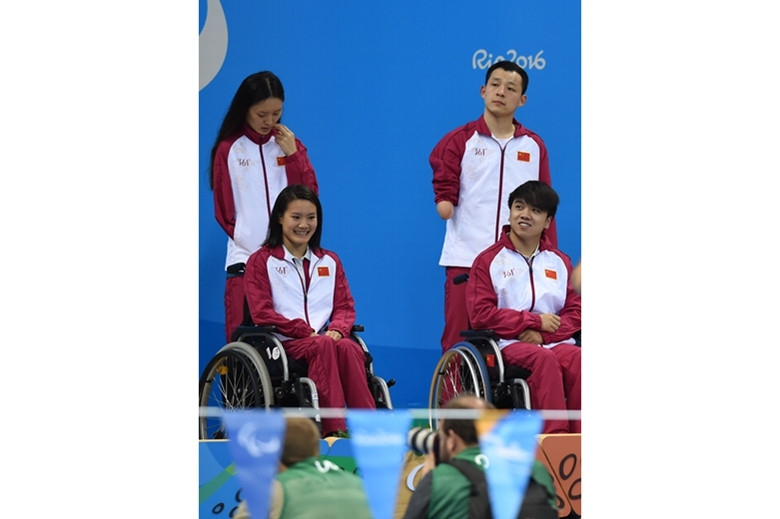 China's 499-member delegation was the largest the nation had ever sent to an overseas Paralympic event. 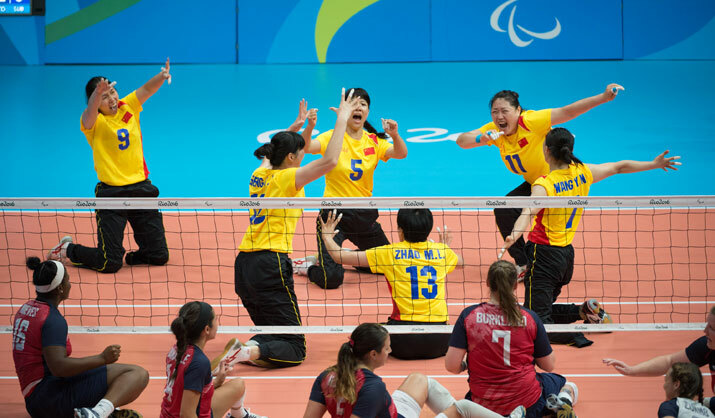 These images showcase memorable moments during the Games.